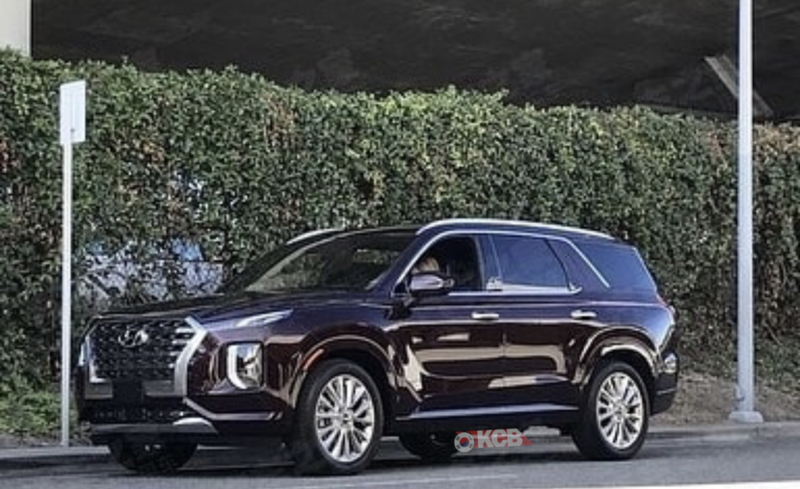 Hyundai will unveil the Palisade for the first time at the Los Angeles Auto Show on November 28th with a special introduction video starring BTS. 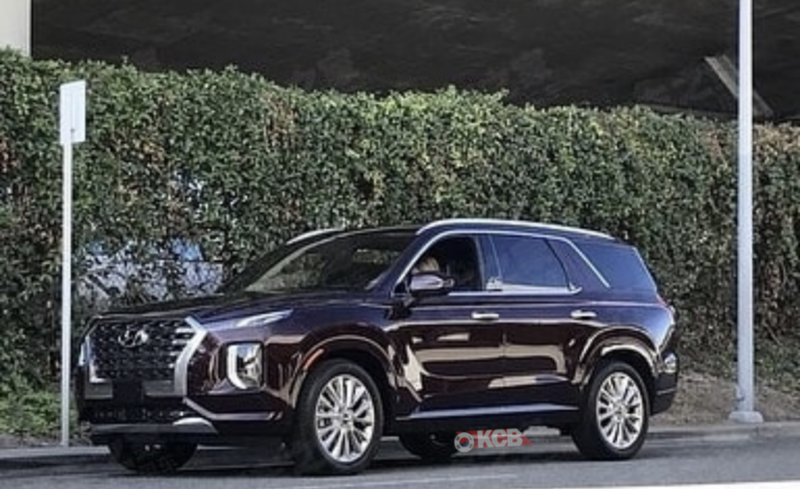 Watch live-streaming of Hyundai’s LA Auto Show press conference here on November 28th from 3:55 to 4:20 p.m.(Californian time): https://www.facebook.com/Hyundaiworldwide/. 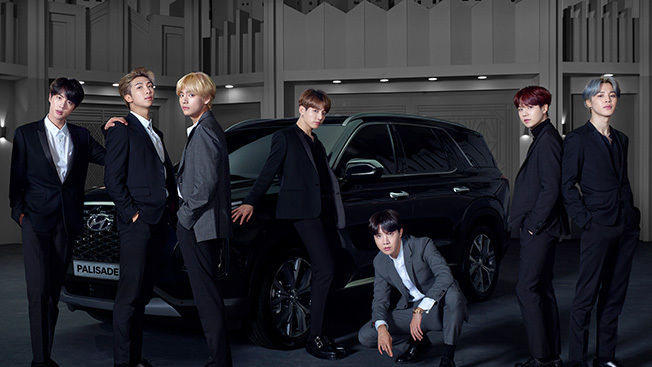 Hyundai Motor will soon follow up the launch with a variety of digital contents featuring BTS as part of Hyundai’s ‘Always Remarkable’ global campaign on Palisade SUV and present them at their brand new social media account, @Hyundai.Lifestyle, through Instagram (https://www.instagram.com/hyundai.lifestyle/) first and then Facebook as well as YouTube following shortly after.